It isn’t often that children outshine adults, especially when it comes to what the latter do professionally. 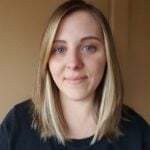 For example, Karina Palmira, a dancer, choreographer, and instructor from Dubai in the United Arab Emirates has been honing her exceptional talent for years. 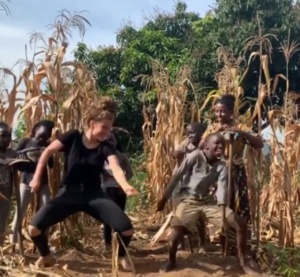 She performs with the Moto Dancers, who claim to be the “first Afrobeats dance crew in the Middle East.” Recently, though, she danced with a different, much younger crew in Uganda… where she finally met her match. The Masaka Kids Africana Orphanage houses children ages two and up who have lost one or both of their parents. 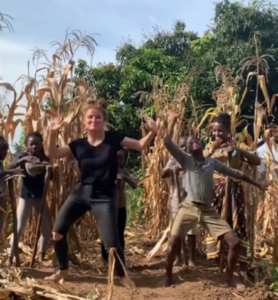 Their mission, according to their Facebook page, is to “use dance as a vehicle for positive change.” As such, all the children who call the orphanage home “dance – rise and shine” and are known for their impressive moves. 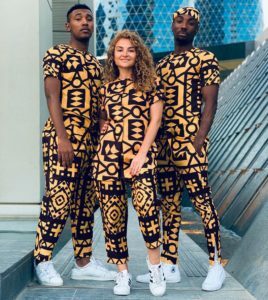 They even won a couple of Dance World Awards in 2017. When Karina visited the children, she realized this time, she was the student. 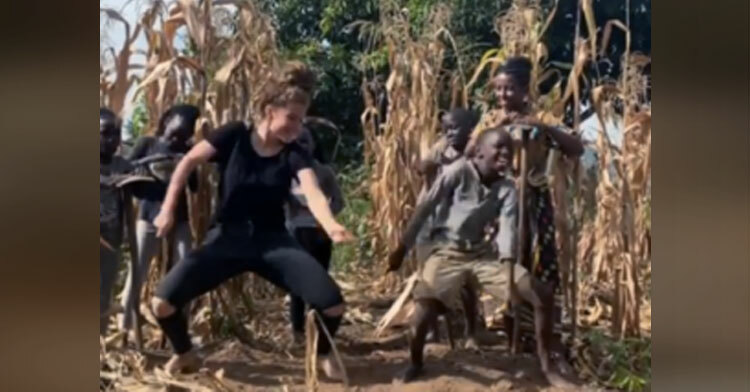 In March, Karina uploaded a video to Instagram, with the caption, “‘Mami Karina, teach us some moves’ but I’m actually the one learning from them.” The clip features her dancing alongside a boy named Trevor, who has plenty of energy to spare! In the footage, we see Trevor dance with fluidity that could only come from absolute passion. Only pure joy and happiness emanate from the pair as they move in sync with the music. The little boy can barely stop grinning. The millions who ended up watching Karina’s video felt the good vibes as well. “Baby boy was killin’ it with pure joy. Love his energy. She killed it too,” one viewer wrote. 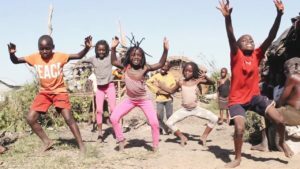 These children are having a blast and we hope their passion for dancing only grows stronger in the years to come. 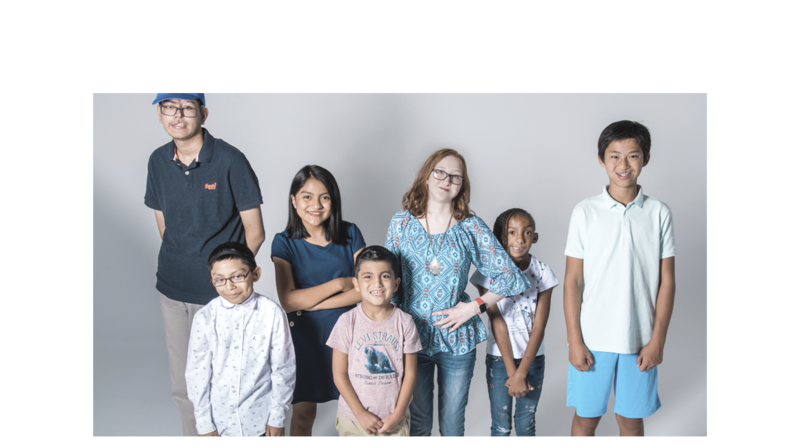 You can learn more about these incredible kids on Instagram and Facebook. Watch below as Karina and Trevor tear it up together and share their talent with the world.